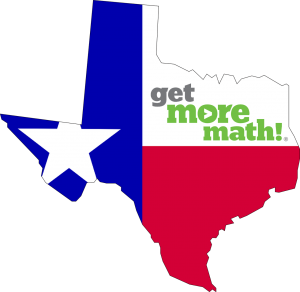 Get More Math is Hiring in Texas! — Get More Math! If you’re a teacher in Texas and are looking for an opportunity to help kids become better learners, today is your lucky day!